Nordicphotos. Sweden, Stockholm - The Parliament and tourist boat. 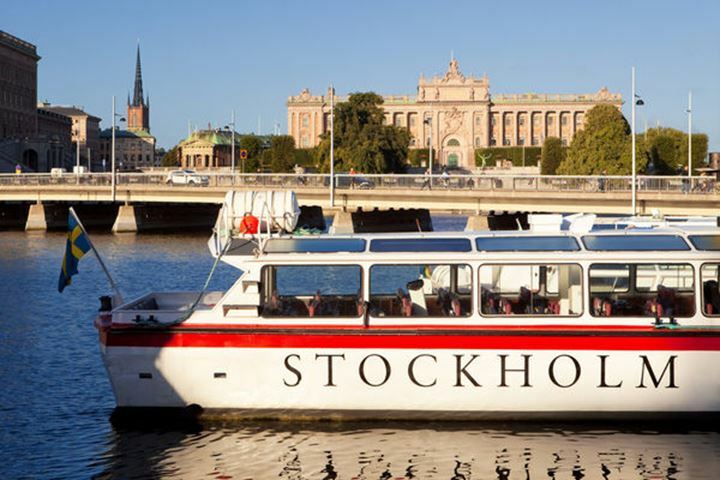 Sweden, Stockholm - The Parliament and tourist boat.